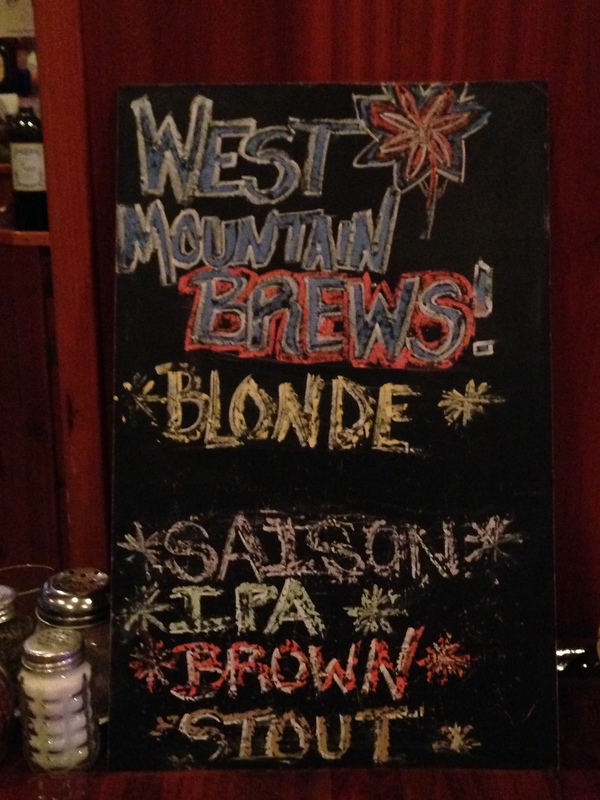 I stopped in at West Mountain Brewing Company and Tiny Tim’s Pizza for dinner and a beer. The pizza was delicious and so was the brown ale. 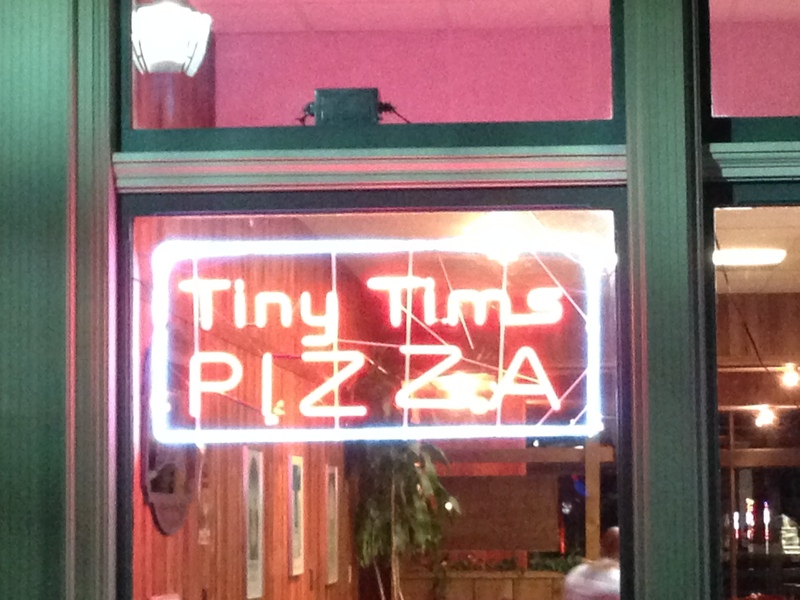 I’d highly recommend both of these for someone looking for a meal in downtown Fayetteville. 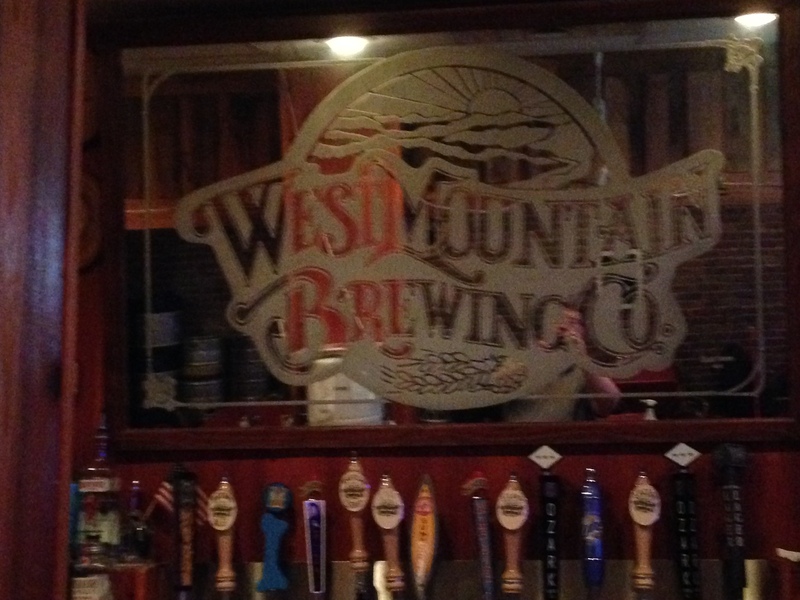 This brewery was one of my stops on the Fayetteville Ale Trail which I highly recommend for those who love craft beer and are in the Fayetteville area.